Jessie Constable has learned the hard way to always keep herself safe. But meeting Gus King changes everything. Before she knows it, Jessie is sleeping at Gus's house, babysitting his kids, becoming a part of his family. And yet, she can't ignore the unsettling questions. Who does she keep seeing from the corner of her eye? Why are strange men threatening her? Most importantly, what really happened to Gus's wife? 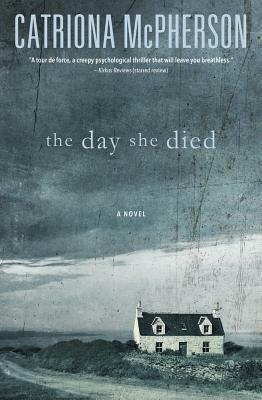 Creating a brilliant, foreboding mystery where nothing is as it seems, master storyteller Catriona McPherson weaves an ominous tale that will keep you guessing until the very end.